It’s inevitable. 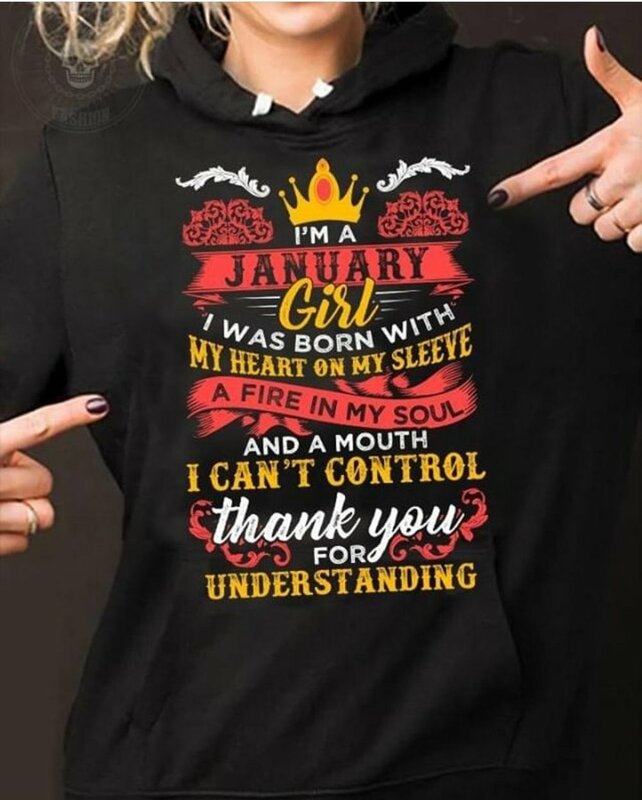 The first few days in January roll around, and I begin to see a lot of tailored content to me, a woman born in January. Every year, it’s the same thing. Some funky shirt with a clever saying (that may or may not be true). Sometimes a celebrity - like Beyonce - is wearing the shirt which makes me feel cool (Oh, Beyonce and I share a birth month? I knew we were soul mates!). Yeah, turns out her birthday is in September. Womp, womp. Marketers are sneaky, and these ads are really clever. Because even if they are rehashing the same content and same celebrity every month, the user i.e. me adapts the message to them without too much thought. Honestly, I’m a marketing professional - and I should know better - but I almost always stop to read what this shirt or that sweatshirt says. And if I haven’t purchased an item, I know at least 3 other January Girls who might - and I’ve probably shared the image/link with them too. It’s not hard to guess where these advertisers are getting the information that my birthday is in January: Facebook and Google+. So, it would be easy for me to delete these pieces of information from my digital profile and hopefully not see these ads next year. But do I want to? I’m not an impulse buyer, so these ads probably aren’t as effective on me as someone else - but I actually don’t mind seeing targeted ads around something that is related to me. The same would go for Yoga gear, small-business workshops, and discounts on dog food. These are things I need and will eventually buy - so learning about a new company via Instagram or Facebook is helpful for me. I would always rather support an up and coming business rather than rely on the big chains. As much as people may lament that digital shopping is destroying our economy, I believe that digital marketing is actually helping small businesses. When small businesses have platforms like Facebook and Instagram to track our profiles, our likes, our buying habits, etc., businesses are able to find where their target markets are and advertise directly to them - without having to pay a huge sum of money to an advertising company based somewhere on the other side of the country. All of this can be done on our phones or laptops - in small cubicles or coffee shops. Success isn’t just for the mighty anymore.